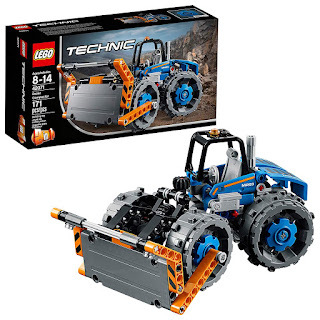 This LEGO Technic Dozer Compactor Set is on sale for $11.99 (Retail $19.99). This 171 piece set comes with a driver's cab, a working bulldozer blade and steering, and hard compactor wheels! It's compatible with all LEGO construction sets.